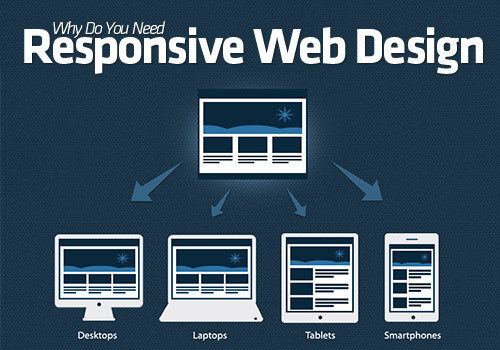 Many businesses of web world are empowering their online presence with responsive design trends. Because they know how important the customers and audiences are for their businesses, so limiting the web presence only up to desktop or phone devices is not enough in today’s cutthroat market competition. Being a pioneer company in web development and outsourcing service domain, we keep abreast with the latest technologies to serve you the best. CSSChopper provides responsive PSD to WordPress theme conversion services because we know that you love WordPress for its ease of use, high reliability and immense customizable support. While sustaining that charm and adding flexibility to your WordPress website for smooth responding on multiple devices, we meticulously merge your website with RWD technology. Your business audiences may approach and access your online presence through multiple of available devices. This is where your business entails effective PSD to responsive WordPress conversion services. We at CSSChopper aptly understand the clients’ requirements and empower them brilliantly by our strong technical competencies and proven experience. 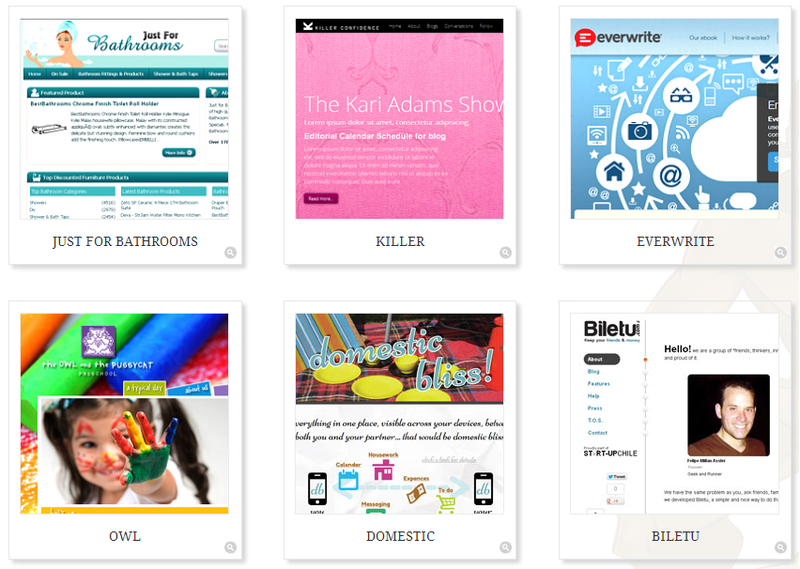 Theme conversion from any image format like PNG, PSD, JPEG, PDF etc. We hold a highly qualified squad of developers and designers possessing proficiency in HTML5 & CSS3 and open-source technologies. Our professionals are well conversant with every facet of responsive web technology that let them create highly-engaging online presence that well-responds to the user’s behavior regardless of any device platform and screen size. Our responsive WordPress conversion service adds life to your website and allowing it to float seamlessly across the devices without the boundaries of device & browser compatibility. Clear all your doubts for our PSD to Responsive WordPress conversion services by checking out our portfolio of similar responsive web design projects to get acquainted with our core competency in the realm of WordPress customization services. Why to convert PSD to Responsive WordPress service by CSSChopper?